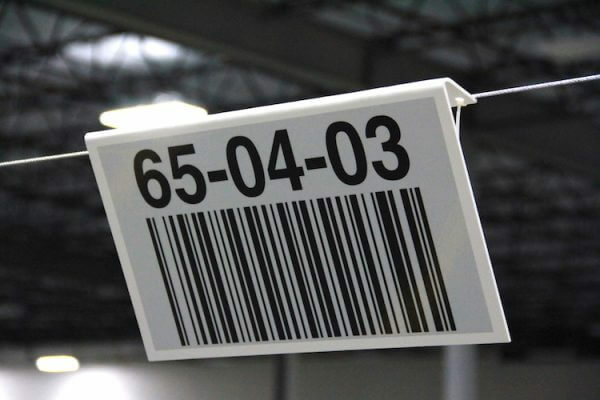 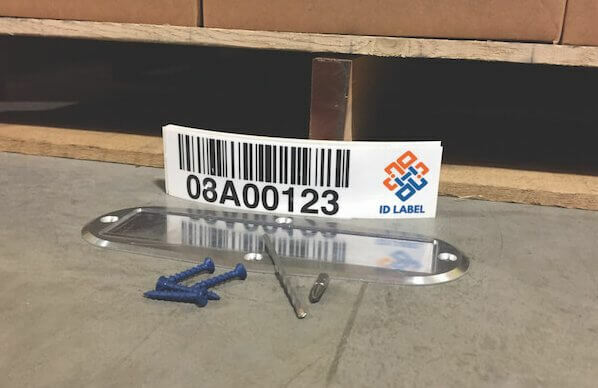 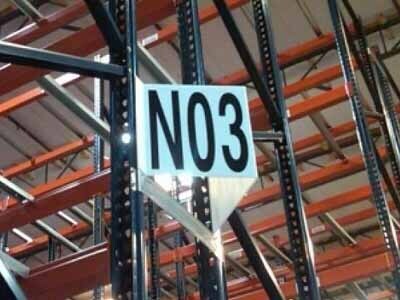 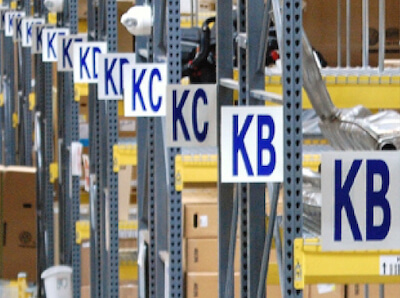 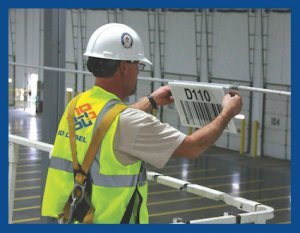 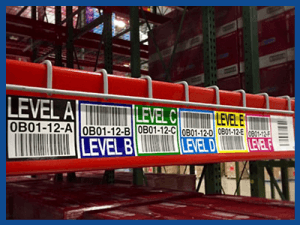 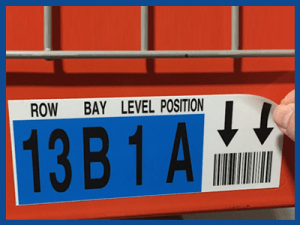 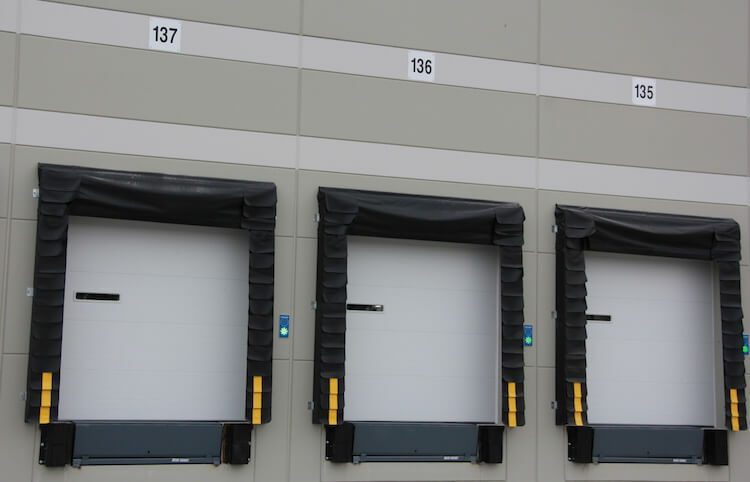 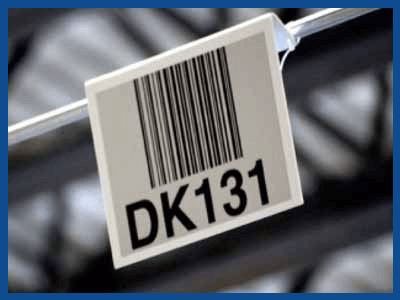 Warehouse Signs | Aisle, Bulk, Zone, Safety & Dock | ID Label Inc.
We custom design signs for your warehouse with a variety of materials to specifically fit your unique environment – indoors or outdoors. 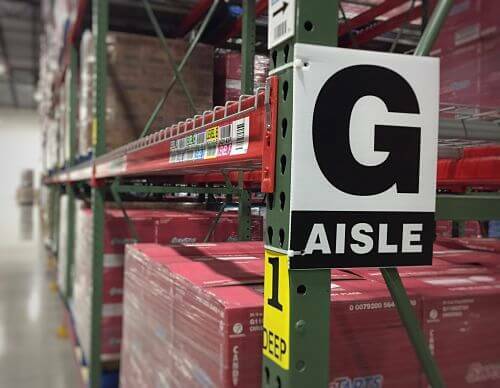 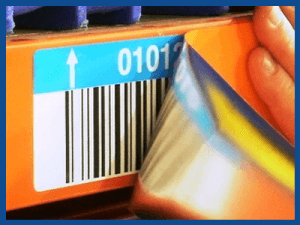 With materials ranging from our lightweight, durable blend of UV resistant PVC to aluminum and Coroplast, we cut and form warehouse signs to your precise specifications and budget. 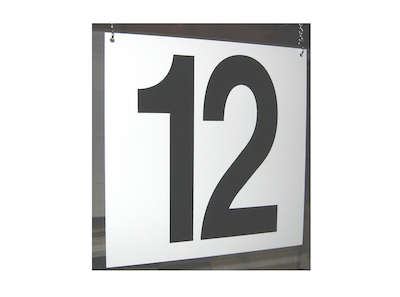 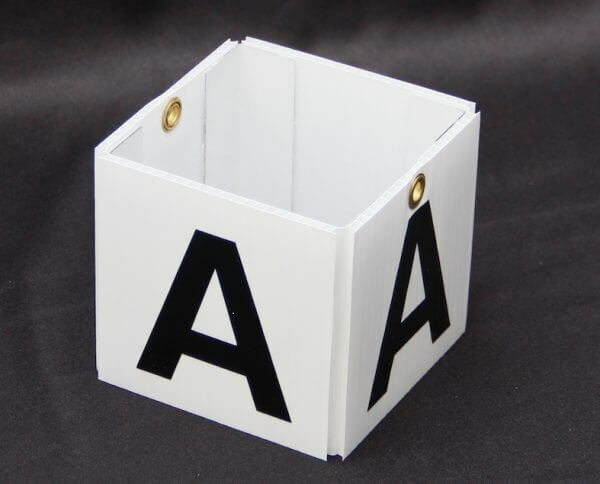 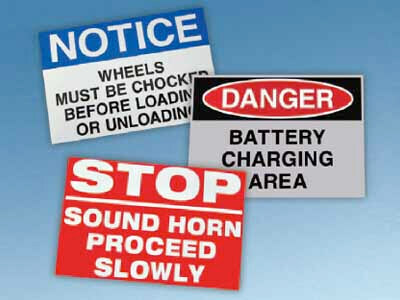 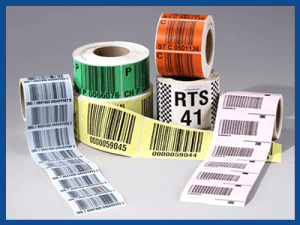 Formats include flat or angled signs, along with our innovative two-sided Z-Sign for quick and easy scans. 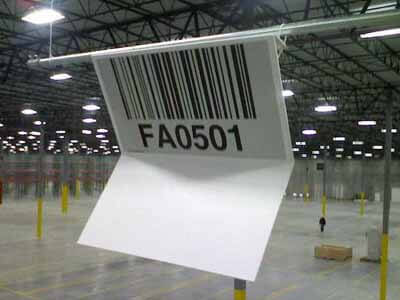 Whether single- or double-sided, our signs can feature retro-reflective or vinyl-cut graphics for more efficient scanning and visibility.